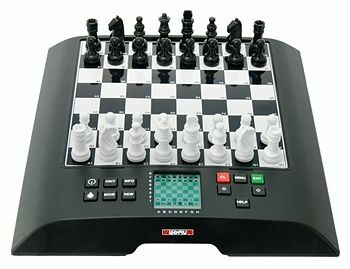 Are you looking for free computer chess games to play online or do you want to buy a high quality electronic chess computer that offers many features and can teach you all important opening lines? Unfortunately the computers for normal consumers are no longer produced as NOVAG stopped production. 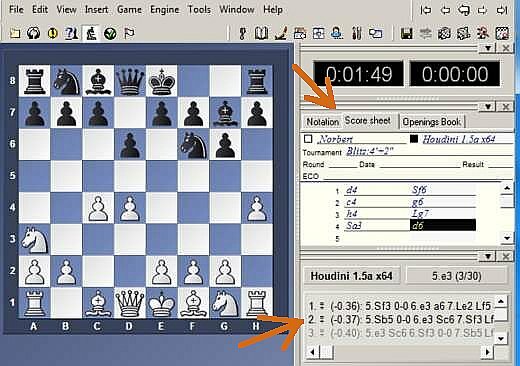 Alternatively you can get one of the various PC chess programs, they all offer many useful features like handicap modus, analysis mode etc. and a database to look up and replay famous games from past masters. You can update the database over the internet for free and search for opening positions that you have played. This way you can study your variations in depth and get better and better. 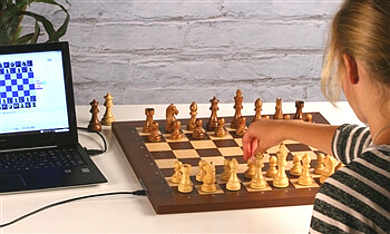 You are not learning chess properly playing versus inferior online chess programs that have no idea about proper and theoretically sound chess openings. They play just any rubbish that comes to their "mind". They are weak players and many have no idea about correct chess strategies. They push pawns on the edge, place knights at the corners and do all sorts of stupid things. Most free online computer chess programs are just weak players and show you how chess should not be played! They teach you WRONG chess skills! 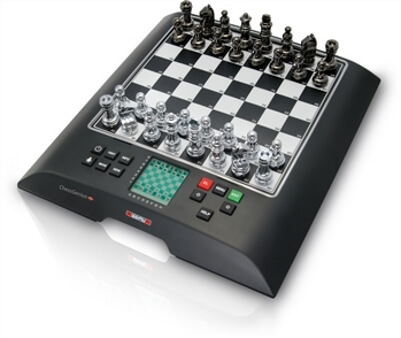 So why don't you invest a few bucks in a TOP PC chess program that is used by chess grandmasters worldwide. This will bring you forward and if you get some quality chess teaching videos created by a Grandmaster and a few good chess books then you are on the right path to become a top player. 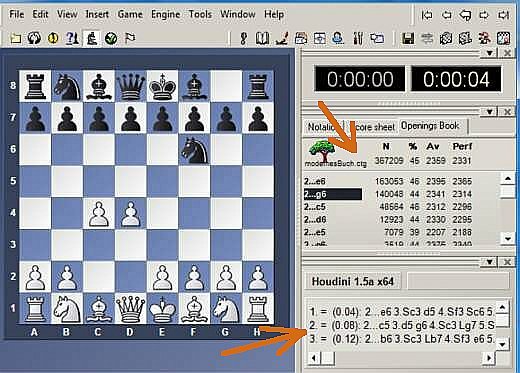 The most popular PC Chess Software is Fritz. 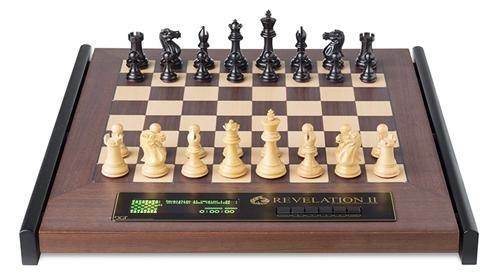 It is used by chess grandmasters and good chess players worldwide! Get it below! It has an opening book and shows the theoretical opening lines on the right hand side. The best and most played line is shown on top and alternative moves below. See arrow on right! This way you can study and memorize the best lines and you will play the best possible opening moves in your games. No more guessing! You just know what to play. At the bottom you see the analysis running (three variations). It shows possible lines and evaluates the position. The best line is shown on top recommending move 2...e6 for Black. Evaluation shows: 0.04 for the best line, which means the position is even. The game has not really progressed yet so it must be even. If the evaluation is going into PLUS (+) then White is better, if it goes into MINUS (-) then Black is better. If you have written down your game (which you should) that you have played somewhere in a club or in a tournament, then you can analyse it at home with Fritz. Switch to Analyse Mode first (see arrow on top), then put your game into Fritz, move by move manually with the mouse. At the same time observe the evaluation of the top line (see arrow on bottom) to see if you have made a bad move. For example, if you have made a big mistake as White then the evaluation will drop far below the MINUS for example to - 2.57. If it goes down beyond -1.00 then you are already losing. If it goes higher than + 1.00 then Black has made a bad move and you (WHITE) are winning. It is great fun to analyze your own games to see where you went wrong. You will be surprized what big blunders you discover. I wish you good luck with it. 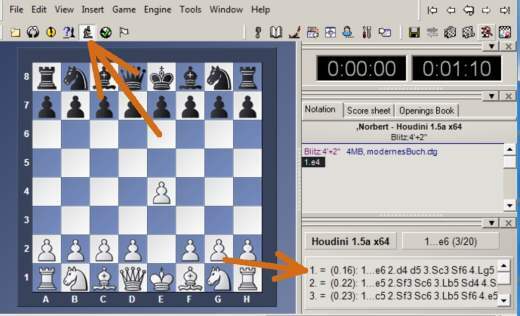 By the way, Fritz also got a big database of millions of games where you can search and replay famous games in chess history or games with a specific opening variation that you like to study in depth.